When translator Edgar Logan arrives from his home in Paris to work in Edinburgh he anticipates a period of enlightenment and calm. But when he is befriended by the philosopher Harry Sanderson and his captivating artist wife, Edgar's meticulously circumscribed life is suddenly propelled into drama and crisis. 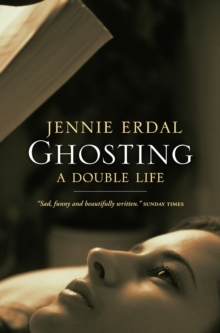 Drawn into the Sandersons' troubled marriage, Edgar must confront both his own deepest fears from the past and his present growing attraction to the elusive Carrie. 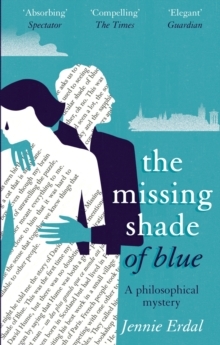 Moving, witty and wise, The Missing Shade of Blue is a compelling portrait of the modern condition, from the absence of faith to the scourge of sexual jealousy and the elusive nature of happiness.